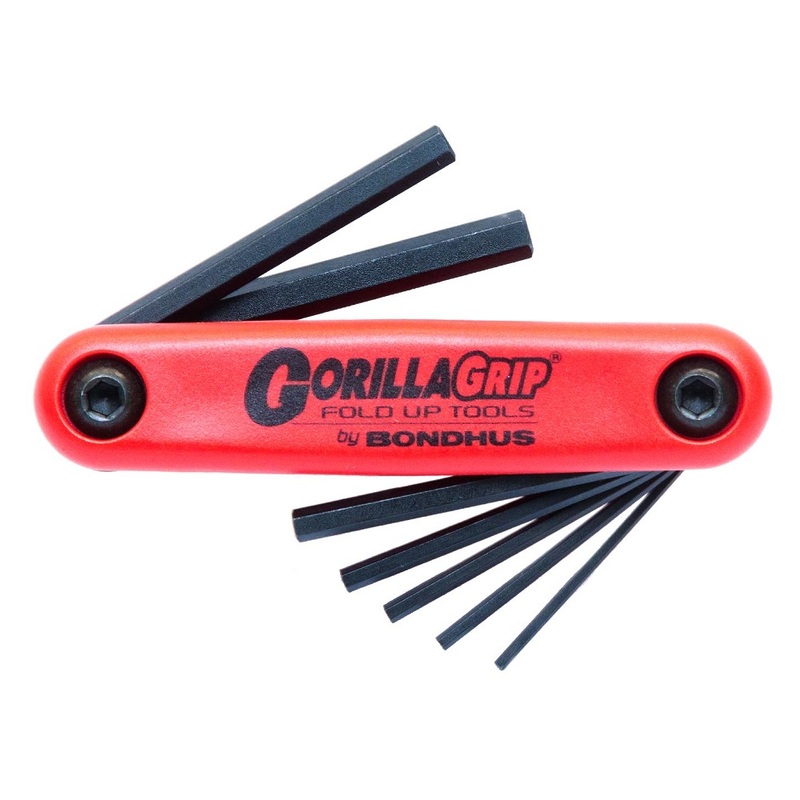 Foldiing set of hex keys/ allen keys from Bondhus. Set of metric allen (cm) keys. Includes key sizes commonly used by archery manufacturers. Compact design ideal for keeping in a quiver. Easy access to the key you want.